researcher, writer, lecturer, organizer and dramaturge in the field of contemporary performing arts and culture. Vujanović graduated in Theatre and Radio Production at the Faculty of Dramatic Arts, Belgrade, and wrote her PhD dissertation on the field of Theatre studies. She also attended the School for Image and Politics at the Centre for Contemporary Arts in Belgrade, and graduated from the Culture and Gender Studies department at Belgrade’s Alternative Academic Educational Network. 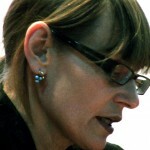 She is a member of the editorial collective TkH (Walking Theory) Platform (Belgrade), and is editor-in-chief of the TkH journal for performing arts theory. 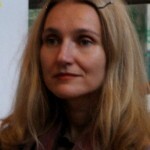 Iskra Geshoska is executive director of NGO Kontrapunkt(Cultural center Tochka). She is working in the field of cultural policy especially concerning the issue of independent cultural scene. 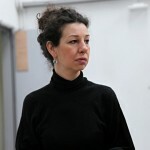 She was consultant in the Ministry of Culture of Macedonia in the period of 2002-2006. She is publishing essays and theoretical overviews concerning cultural studies and performing arts. 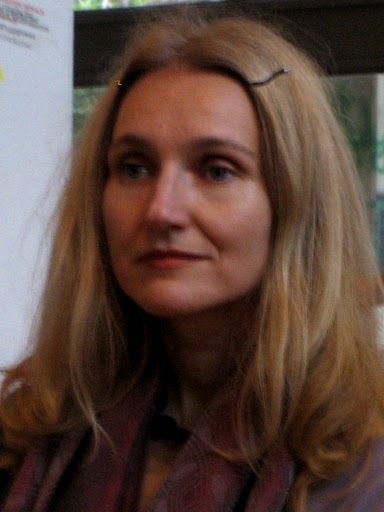 Dr. Marina Grzinić, philosopher, artist and theoretician. She works in Ljubljana and Vienna. 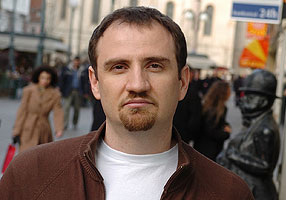 Grzinic is Professor at the Academy of Fine Arts in Vienna, Institute of Fine Arts, Post Conceptual Art Practices. She is researcher at the Institute of Philosophy at the ZRC SAZU (Scientific and Research Center of the Slovenian Academy of Science and Art) in Ljubljana. She also works as freelance media theorist, art critic and curator. 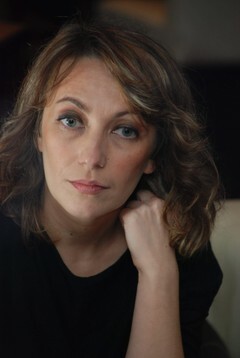 Jasna Koteska (born 1970, Skopje, Macedonia). Works as an Assistant Teacher at the University Sc. Cyril and Methodius, and as a Lecturer at the Center for Women Studies in Skopje. Holds master degrees in literature (University of Skopje) and in gender studies (Central European University, Budapest). She is the editor of Sexualities in the journal Identities. 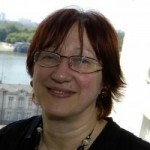 Jasna Koteska was editor of Blesok Reviews. 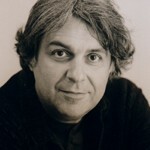 Miško Šuvaković was born in 1954 in Belgrade. He was a co-founder and member of conceptual artistic Group 143 (1975-1980), a co-founder and member of informal theory and art group “Community for Space Investigation” (1982-1989), and is a member of platform for performing arts theory and practice Walking theory (TkH, from 2000). He is a professor of aesthetics and theory of art at the Faculty of Music and Interdisciplinary studies at the University of Arts, Belgrade. He published numerous essays and books in Serbian, Croatian, Slovenian, German, Hungarian, Chinese and English languages: Impossible Histories (2003, 2006), Epistemology of Art (2008), Konceptualna umetnost (2008),The Clandestine Histories of The OHO Group (2010). 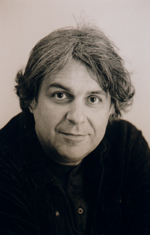 Tomislav Medak is a philosopher with interests in constellations contemporary political philosophy, media theory and aesthetics. He is co-ordinating theory program and publishing activities of the Multimedia Institute/MAMA (Zagreb, Croatia). He’s a free software and free culture advocate. 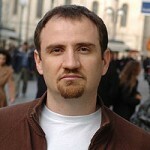 He’s project lead of Croatian Creative Commons team and board member of international commons organization iCommons. 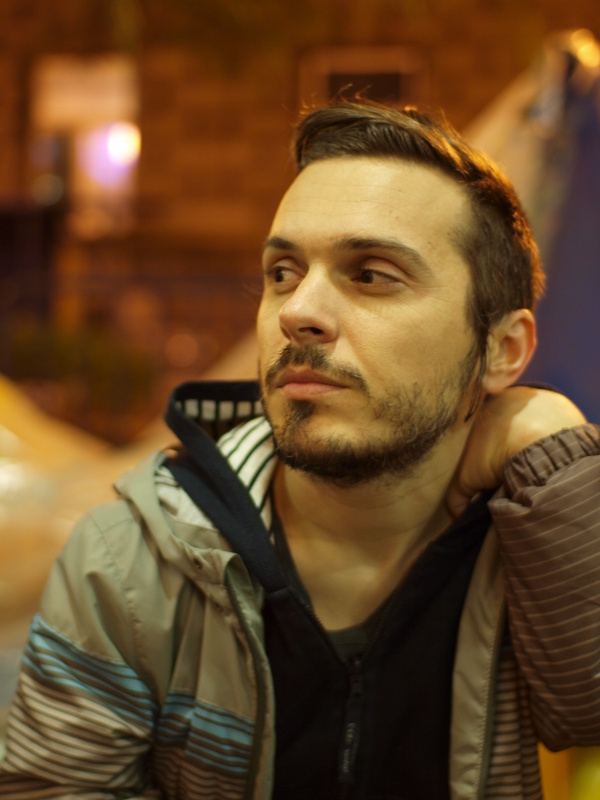 He’s member of urban activist initiative Right to the City.He is a member of the Zagreb based theatre company BADco and of Multimedial institute, Zagreb. 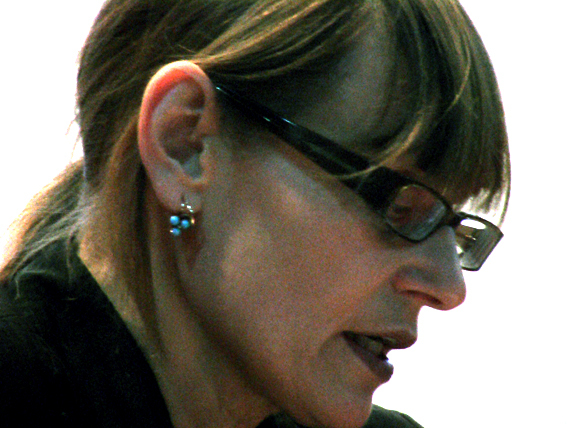 Jelena Vesić is independent curator, cultural activist and editor based in Belgrade. Co-editor of Prelom – Journal of Images and Politics 2001-2009 and founding member of independent organization Prelom Kolektiv . Also, founding member of the network of independent organizations Other Scene (Belgrade) and co-editor of Red Thread – Journal for social theory, contemporary art and activism (Istanbul) since 2009. Her research is dedicated to the politics of representation in art and visual culture, practices of self-organization and politization of cultural work. Her curatorial practice often experiments with frameworks, methodologies, and contextual and collaborative aspects of art. 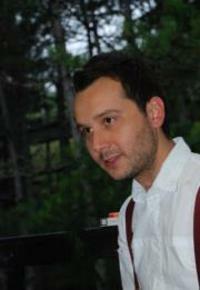 Teodor Celakoski is project coordinator at Multimedia Institute, Zagreb. 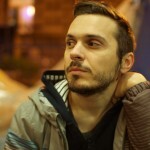 In last ten years he initiated several projects and platforms focused on advocating change in the Croatian culture policy field like Clubture, Zagreb Culture Kapital of Europe 3000, Alliance for Center for Independent Culture and Youth. Recently he is engaged with The Right to the City campaign fighting against devastation of public spaces in Zagreb and Croatia. Slavčo Dimitrov (b. 1984) holds a diploma for Comparative and General Literature at the University of St. Cyril and Methodius and holds MA in Gender Studies and Philosophy, on the subject of: Genealogical Deconstruction of the Confessional Subject: Political and Ethical Implications. He is a PhD candidate in Gender Studies and Philosophy. 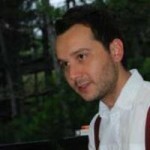 He is working as a researcher, teaching assistant and project coordinator in the Visual and Cultural Research Centre at the Institute for Social Sciences and Humanities Research Euro-Balkan, Skopje. Marijana Cvetković is PhD candidate at the University of Arts in Belgrade (museum management and development). Founder of Station Service for contemporary dance and Nomad Dance Academy, Balkan platform for development of contemporary dance and performing arts. Cultural activist at the independant cultural scenes of Belgrade and Serbia. Since 2009 teaches as guest lecturer and teaching assistent at the MA in cultural management and cultural policy at the University of Arts in Belgrade (UNESCO Chair). Since 2011 teaches at MA in performance research programme at the same university (in cooperation with Warwick University, UK and University of Amsterdam). 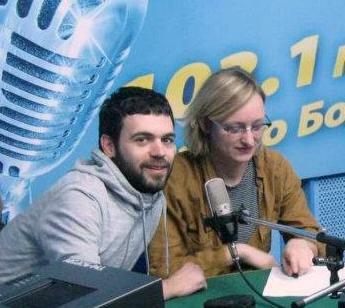 Vida Knežević and Marko Miletić are working together within Kontekst collective. Through their work, constant learning process and interaction with local and international art and activist scenes, they developed an understanding of their work as a space for critical and political action through contemporary art and culture. Ana Vujanović was born in Belgrade in 1975 and now bases herself in Belgrade, treatment Berlin and Paris. She works as a freelance theorist, researcher, writer, lecturer, organizer and dramaturge in the field of contemporary performing arts and culture. Vujanović graduated in Theatre and Radio Production at the Faculty of Dramatic Arts, Belgrade, and wrote her PhD dissertation on the field of Theatre studies. She also attended the School for Image and Politics at the Centre for Contemporary Arts in Belgrade, and graduated from the Culture and Gender Studies department at Belgrade’s Alternative Academic Educational Network. 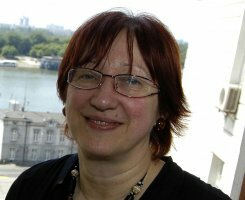 She is a member of the editorial collective TkH (Walking Theory) Platform (Belgrade), and is editor-in-chief of the TkH journal for performing arts theory. 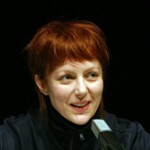 Jelena Vesić is an independent curator, art critic and editor, member of Prelom editorial board and Prelom kolektiv.